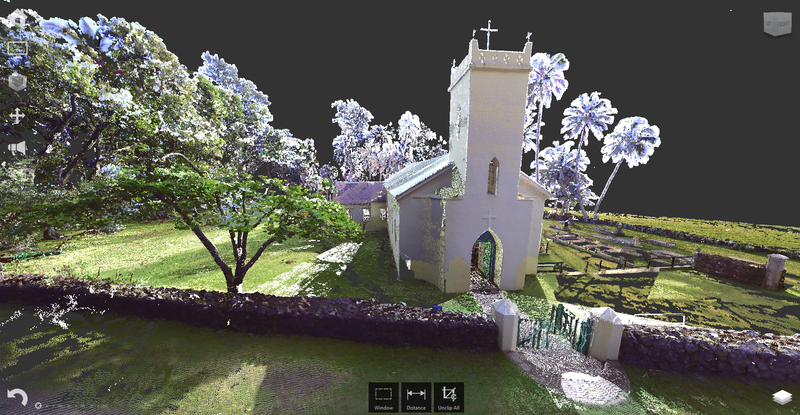 While conducting coral research with the National Park Service in Kalaupapa, Hawaii we took delivery of a FARO Focus 3D x330 laser scanner. 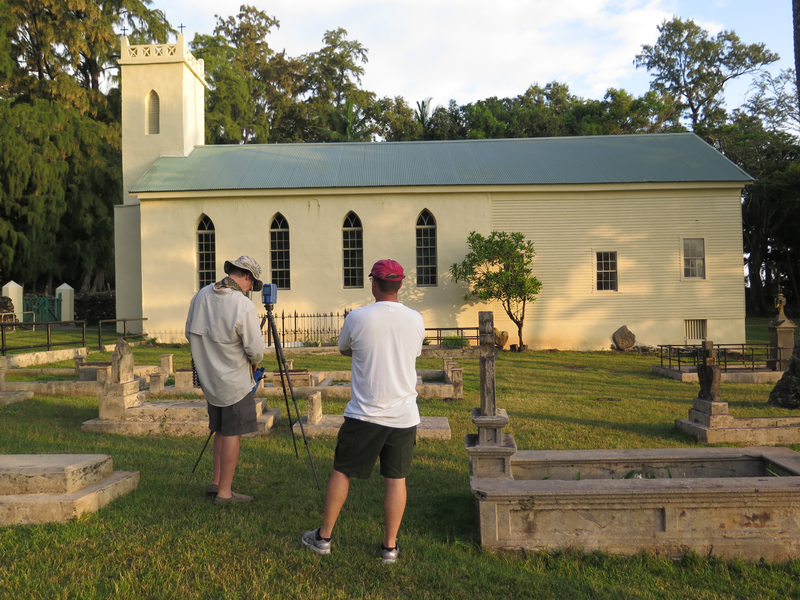 With permission from the Park Service we set out to laser scan Saint Damien’s church, St. Philomena. Our hope was not only to create a digital archive of the church but also to allow the visualization of the site so that people everywhere can visit the church on the web. More on this effort soon!